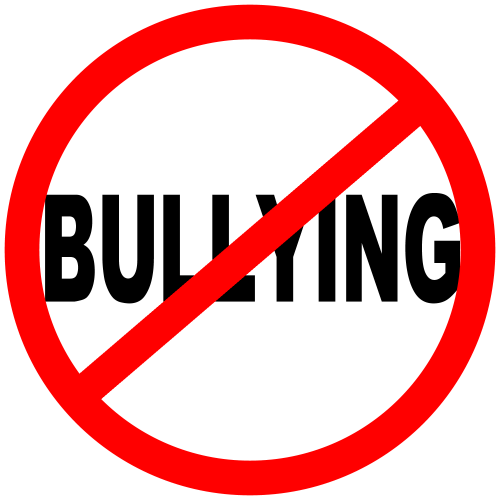 All employees will complete the Bullying Awareness training which consists of a PowerPoint you will read/study and then answer a quiz which requires 25/35(correct) to pass. If the pass requirement is not met, you may take the quiz again until you meet the requirement. Once you submit your results, the score will be sent to a district database which records completion of the training. 1. Click on the Bullying Awareness Training Presentation link to read/study the presentation. 2. Click on the Bullying Training Questionnaire link to complete and submit the quiz. 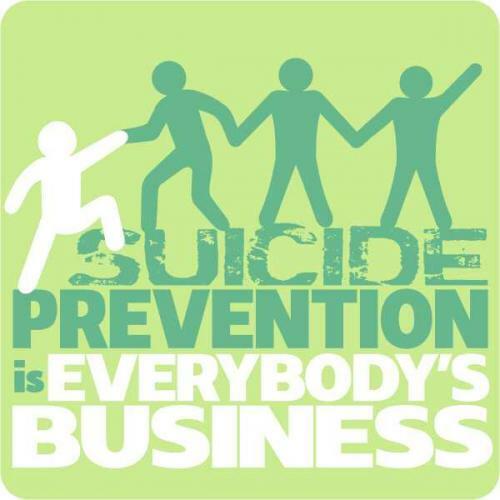 All certified employees plus front office staff and paraprofessionals are required to take the Suicide Prevention course. This training is Module 2 of the two hour courses on The Jason Flatt Foundation course site. New users for this site must go to jasonfoundation.com to register for an account before continuing with this training. 1. Click on the following link to view the course video. 2. When you have completed the training, save your certificate to your computer. 3. Upload your certificate into the following form with the required information.